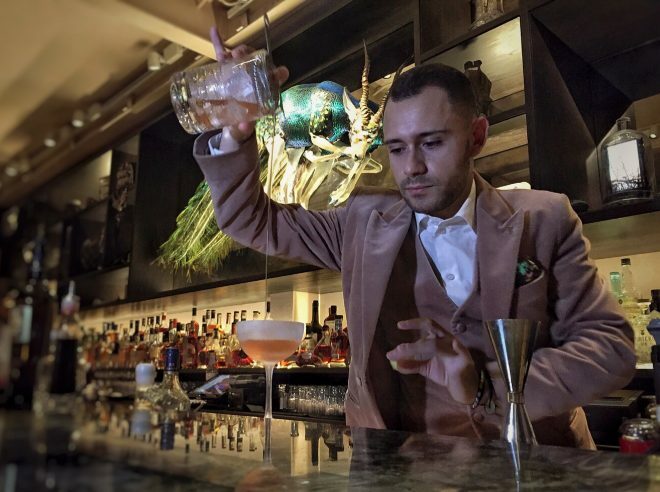 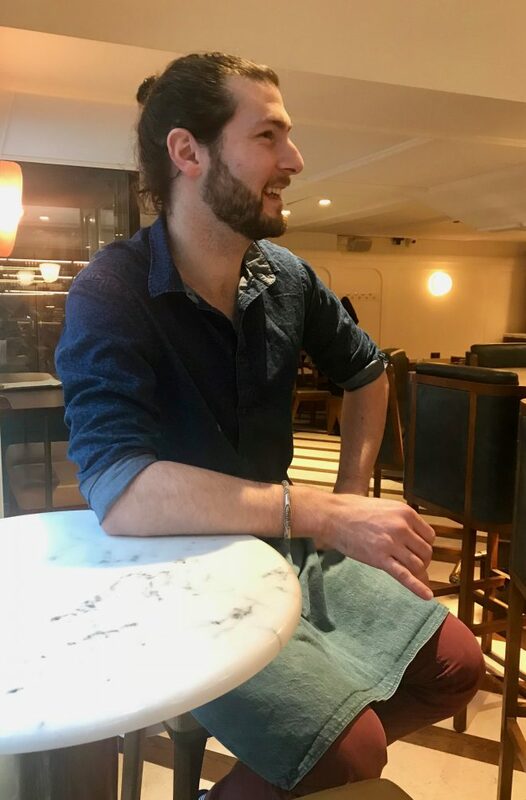 Andrea Benvegna is the assistant bar manager of Waeska Bar at the Mandrake Hotel, in London. 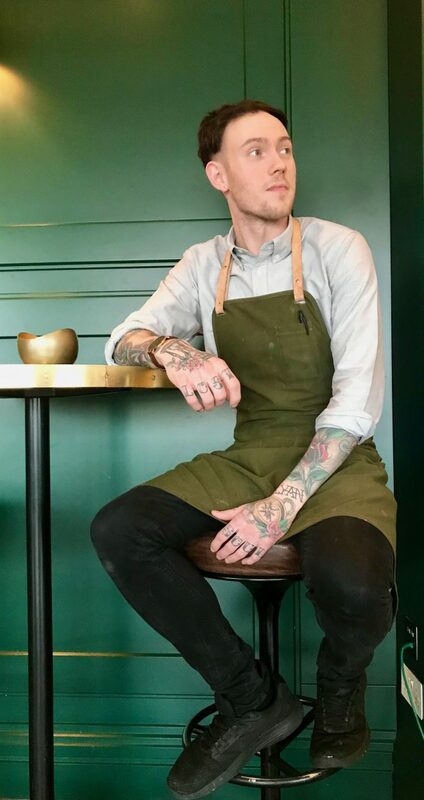 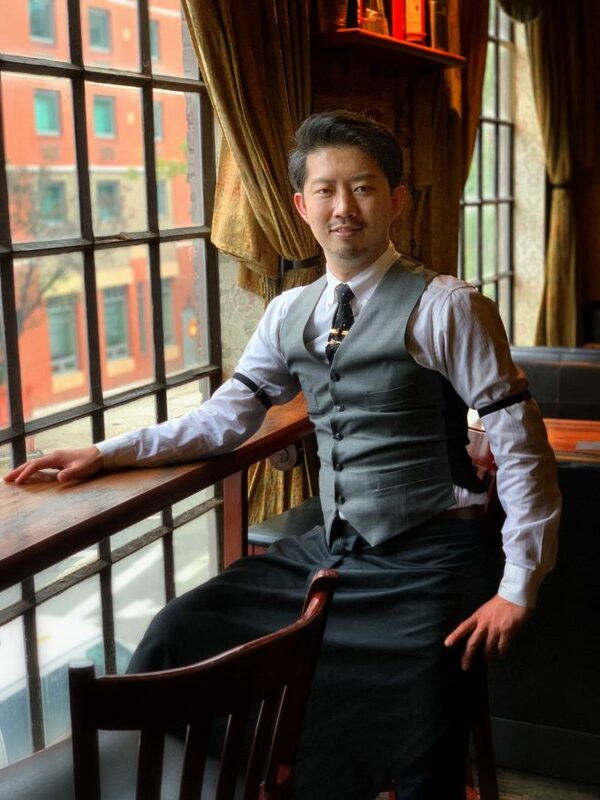 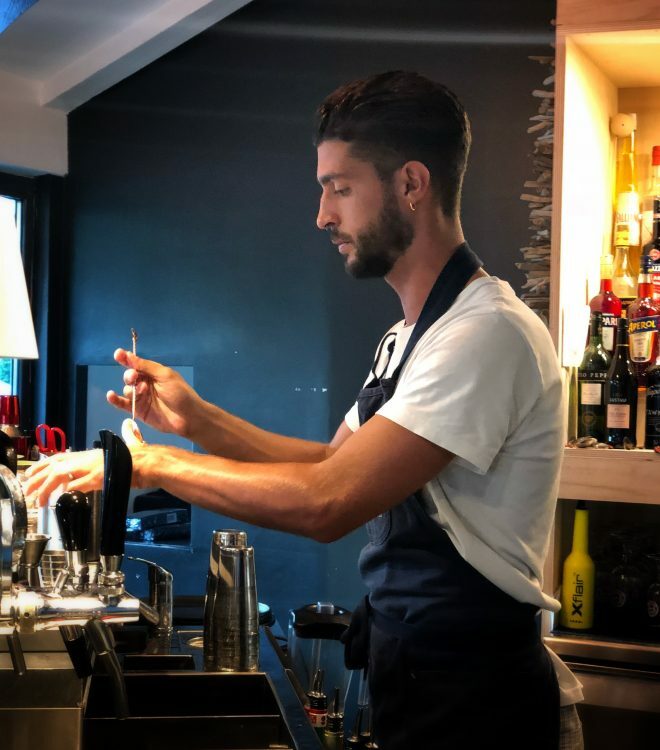 He makes two cocktails for us, one with Fino Sherry and a blend of Vermouth and the second with Vodka and a Clarified Geneper Milk. 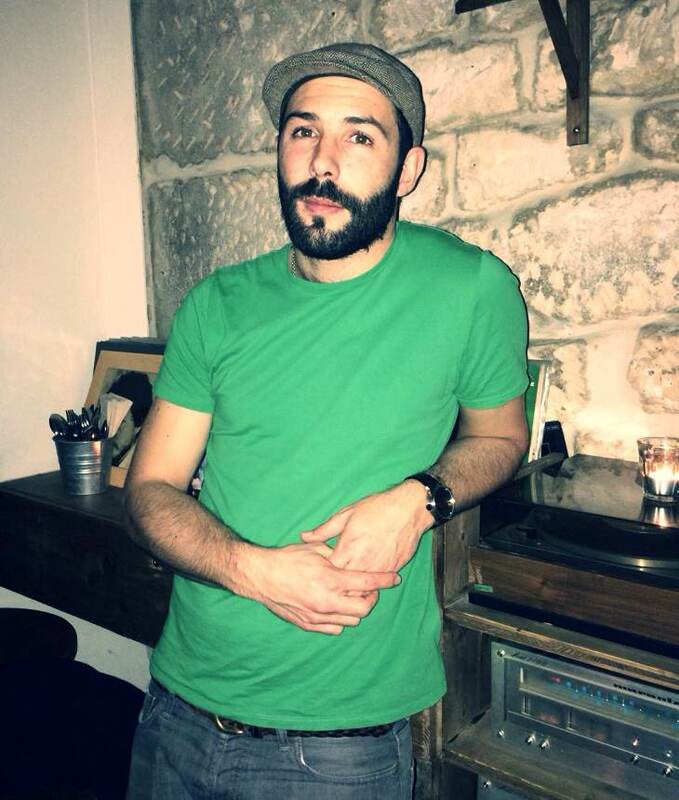 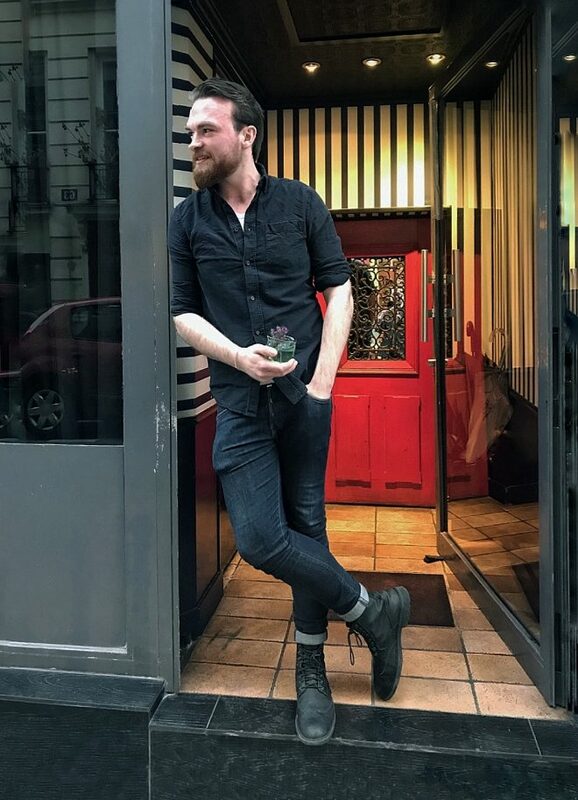 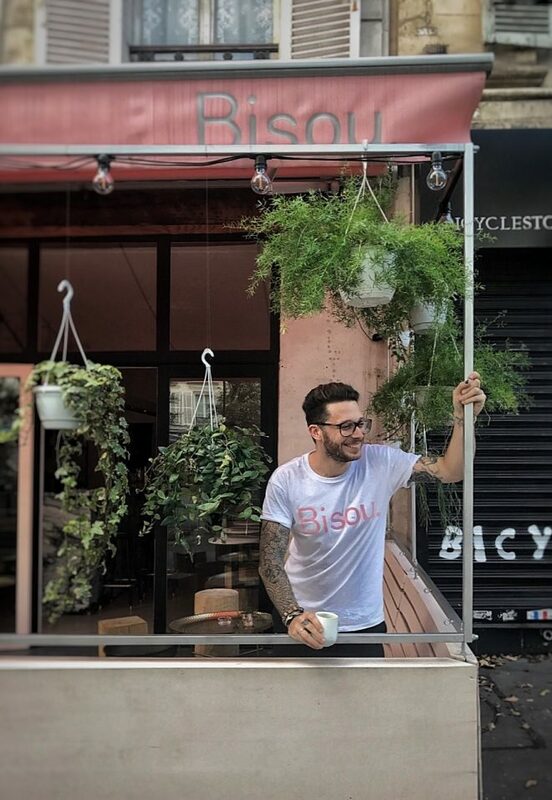 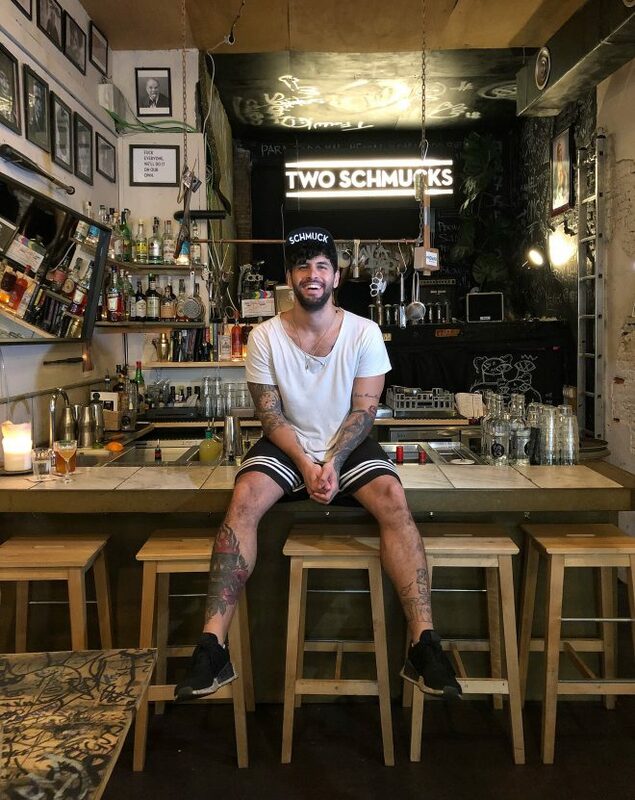 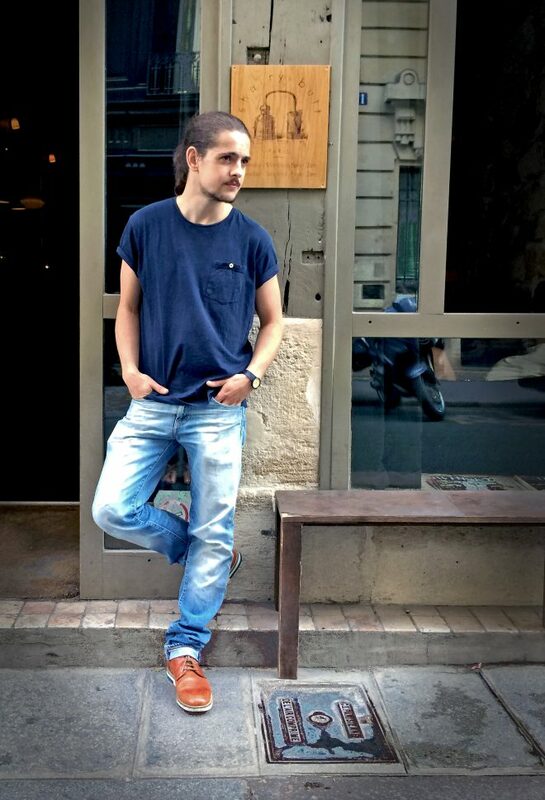 Sebastien Gans is the head bartender at Carbon in Paris. 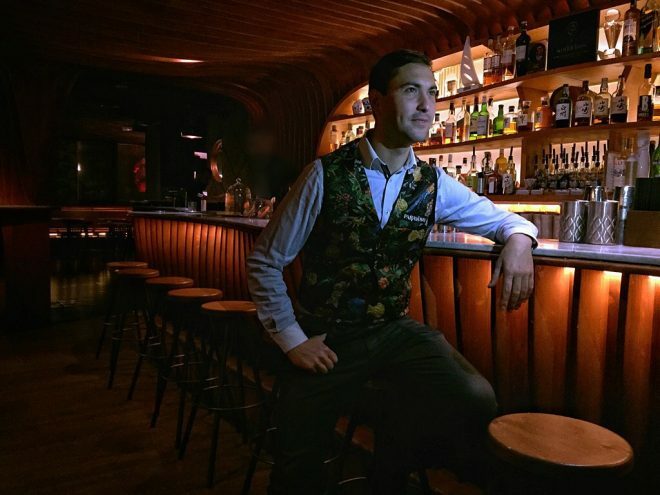 He makes two cocktails for us, one with Mezcal and Homemade Vermouth and the second with Rum and Sherry Oloroso. 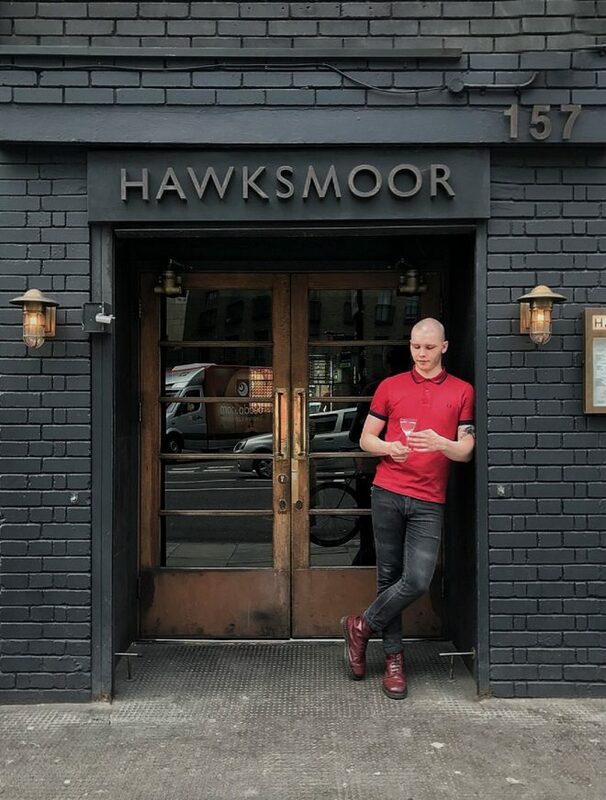 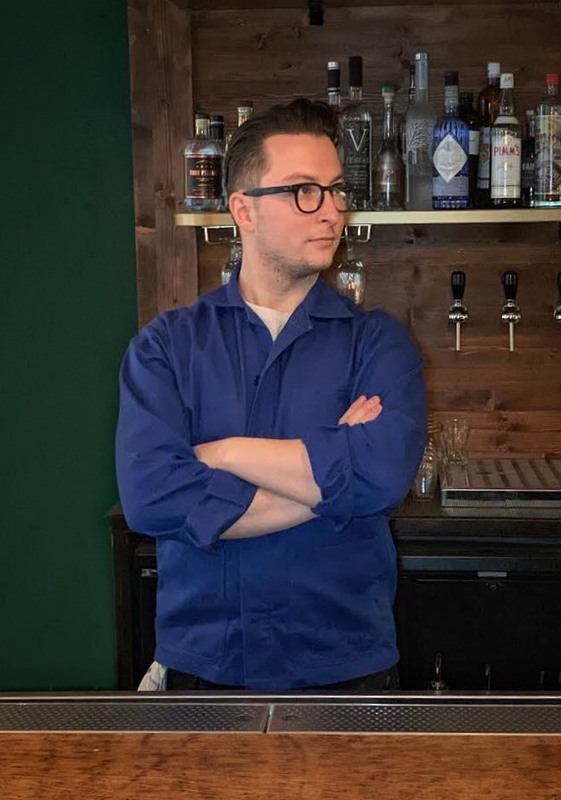 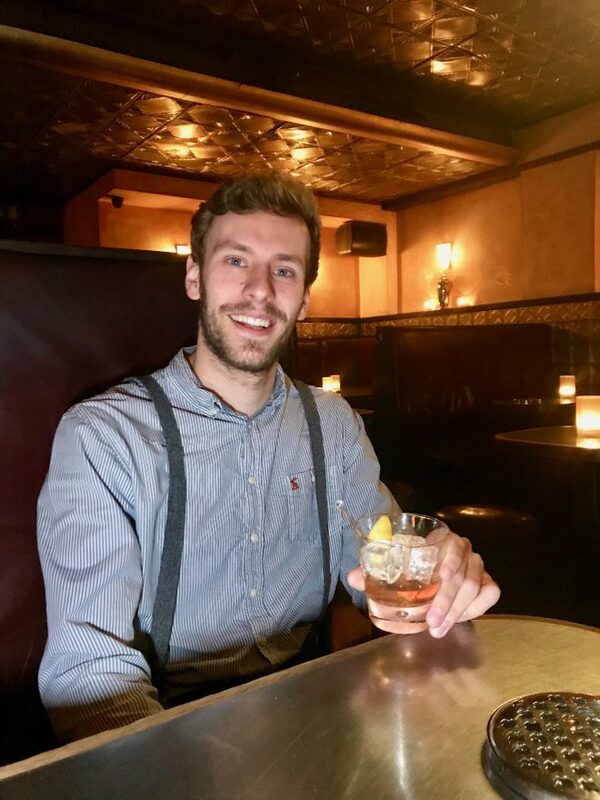 Roman Shabodalov is the assistant bar manager at Hawksmoor Spitalfields in London. 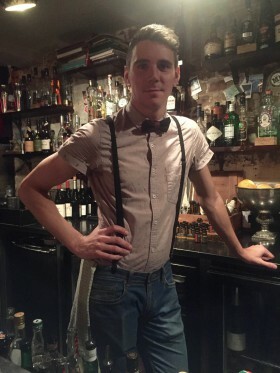 He makes two cocktails for us, one with Gin and Lime Cordial and the second with Tequila and Absinthe. 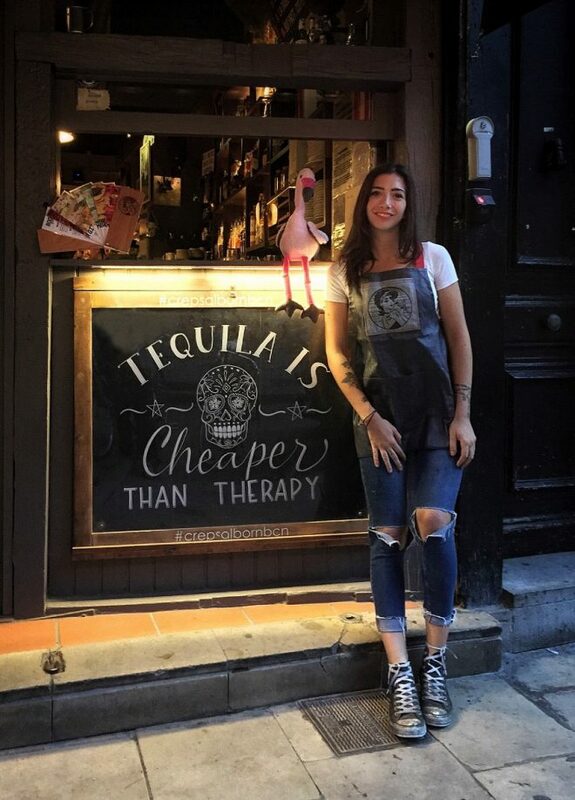 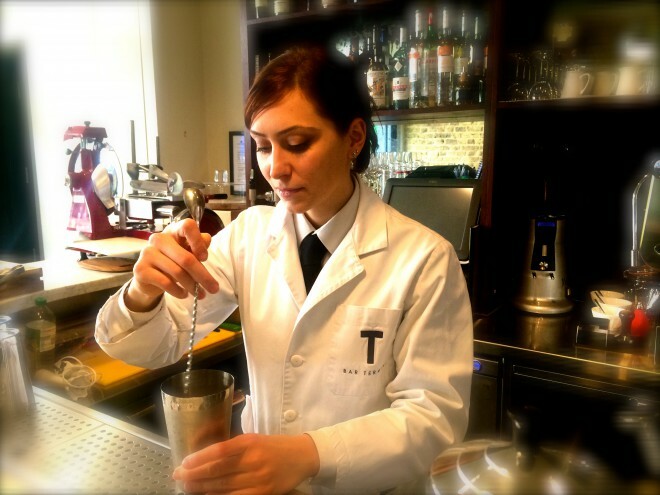 Roberta Mariani is a bartender at Bar Termini in London. 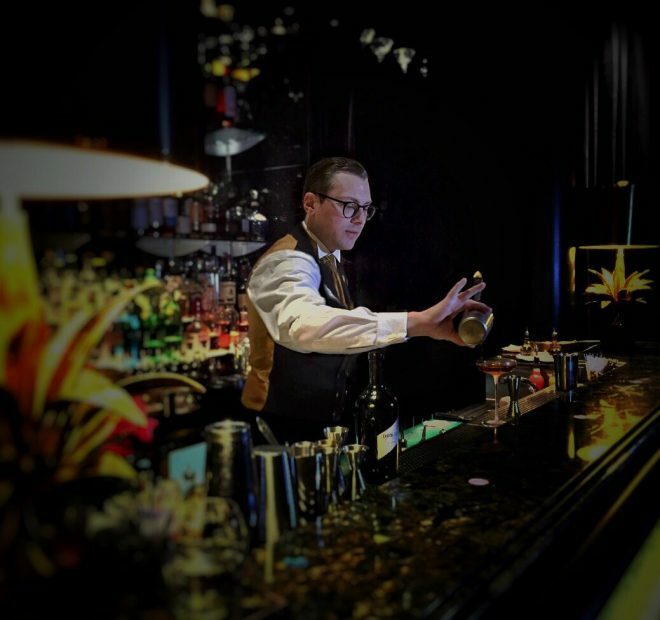 She makes two cocktails for us, the first one with bourbon and campari, the second one with seaweed whisky and dry sherry.